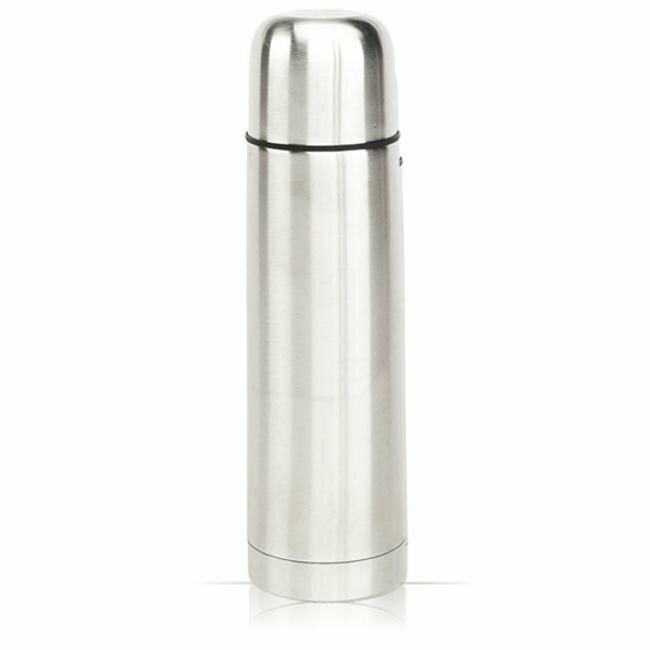 • Double wall stainless steel constructed thermal bottle. • Lid that doubles as a small cup. This torpedo designed custom 17 oz. Thermal Bottle can insulate not only hot beverages but also cold ones too. 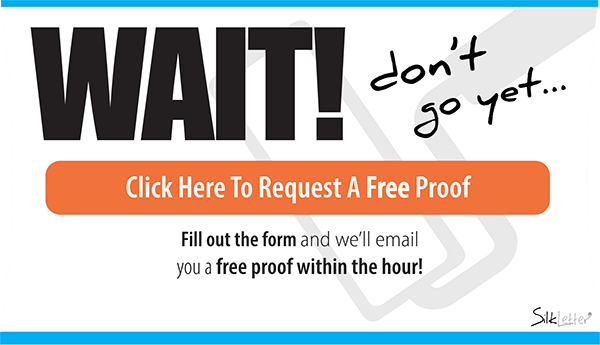 This promotional item is equipped with a vacuum insulation structure. While many water bottles have unique designs, these water bottles have smooth and sleek designs ideal for custom printed logos and monograms. The caps of these water bottles are very versatile too because not only are they made of the same stainless steel structure but they also double as small cups. Plus, because of its torpedo designed body, it fits perfectly into most cup holders whether it’s in your car or your bicycle making the 17 oz. 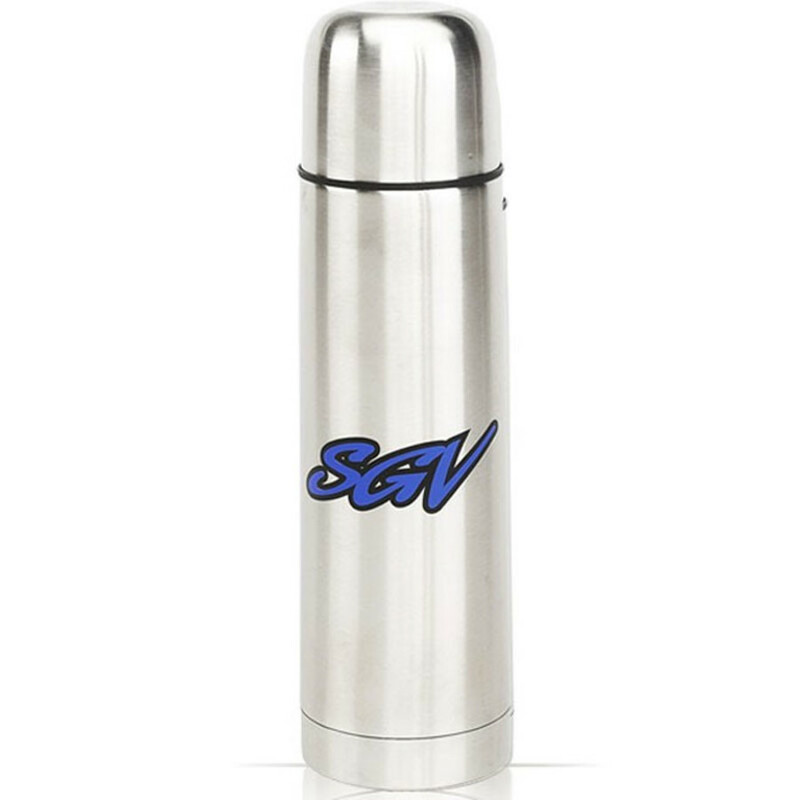 Double Wall Stainless Steel Thermal Bottle one of the most popular selections in our inventory of customized promotional products.